Apple is making its GarageBand, iMovie, and iWork (Pages, Keynote, and Numbers) apps totally free for all Mac OS and iOS customers as of today. 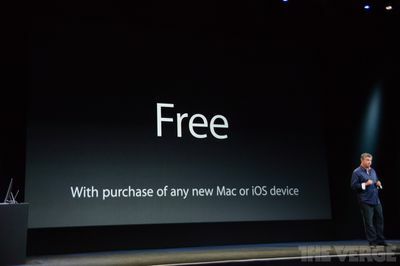 In late 2013, Apple began offering the software for free to anyone that purchased a new Apple device — either a Mac or iPhone / iPad — on or after September 1st, 2013. Owners of older hardware who wanted to install the apps had to pay for them. iMovie and Garageband were $4.99 for iOS, according to 9to5Mac, and the iWork apps were each $9.99. Some of their desktop Mac counterparts were more expensive; iMovie was $14.99 and Pages, Numbers, and Keynote were the priciest at $19.99 each. Apple's Eddy Cue at a 2013 event. Previously, these apps were only "free" with a recent Apple hardware purchase. But now, no one has to pay anything to use these apps anymore. 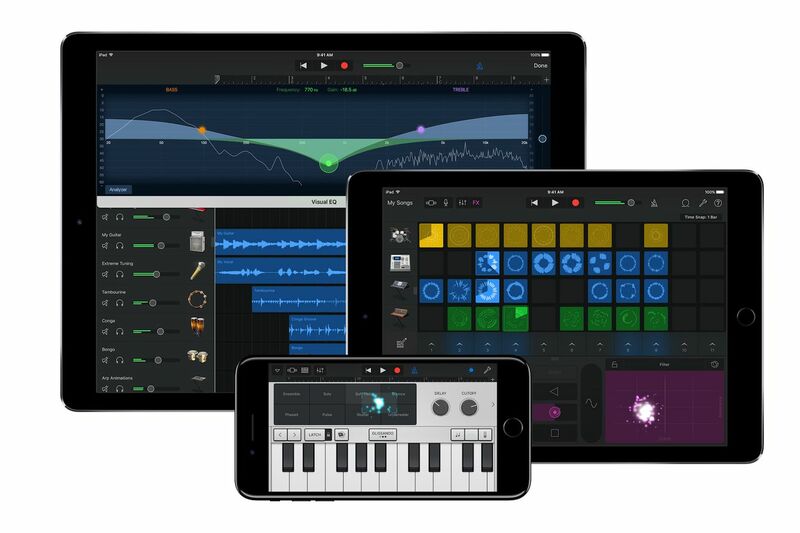 Some of them — GarageBand in particular — remain killer apps for iOS with no direct Android competitor. (Google has said that it plans to include new APIs and features focused on musicians in Android O.) Some are great, others are okay, but none of them are really bad, so they're definitely worth trying if you somehow haven't yet.